The Stade de France is one of the favourite monuments of French people. 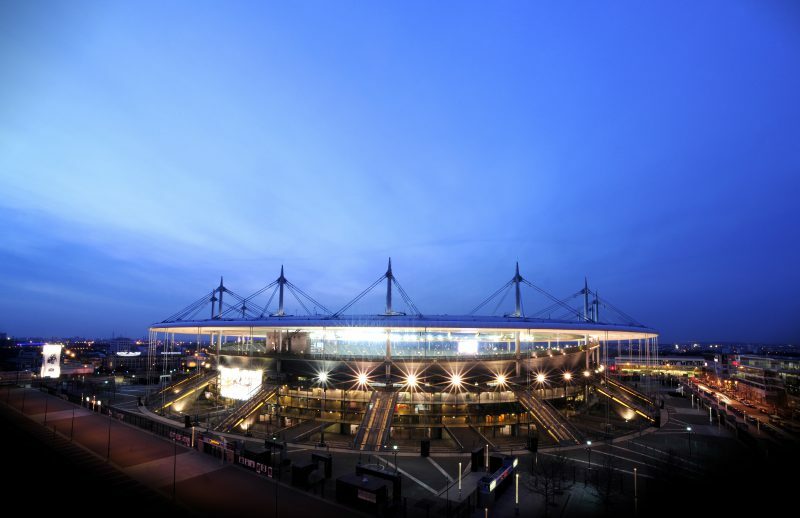 In 2016, the Consortium Stade de France decided to delegate to Cultival the management of its visits, shop and museum. Cultival convinced the Consortium thanks to an innovative management project whose purpose is to dedicate part of the investment to the redesign of the museum and to the innovation of the backstage tours. These innovations will be followed by several promotion and marketing actions which will be lead in order to develop the frequentation of the backstage visit of Stade de France. Cultival commits with Stade de France as part of a global partnership and a strong engagement.